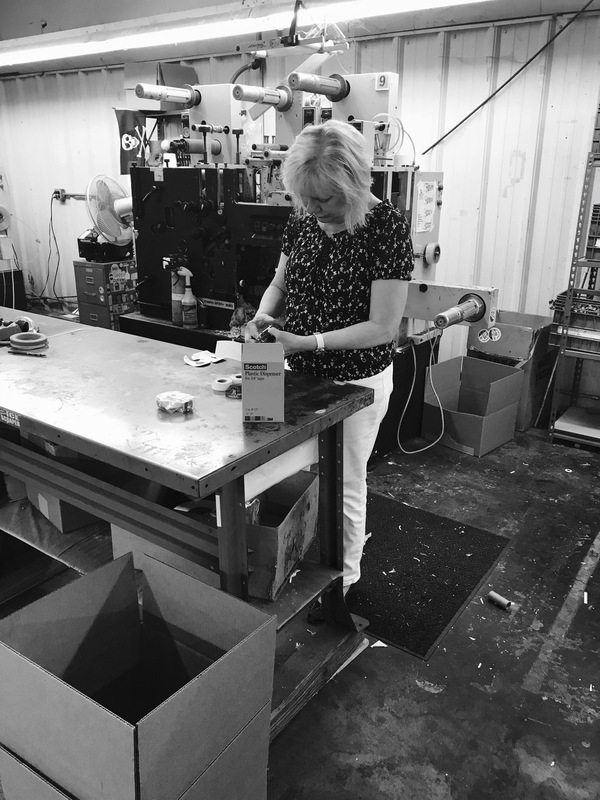 As a certified Women’s Business Enterprise, Jan Lehigh and Jill Grunst are proud to have officially lead Alpine Packaging, Inc. since they took over in 2007. Their history goes back much farther than that, though. 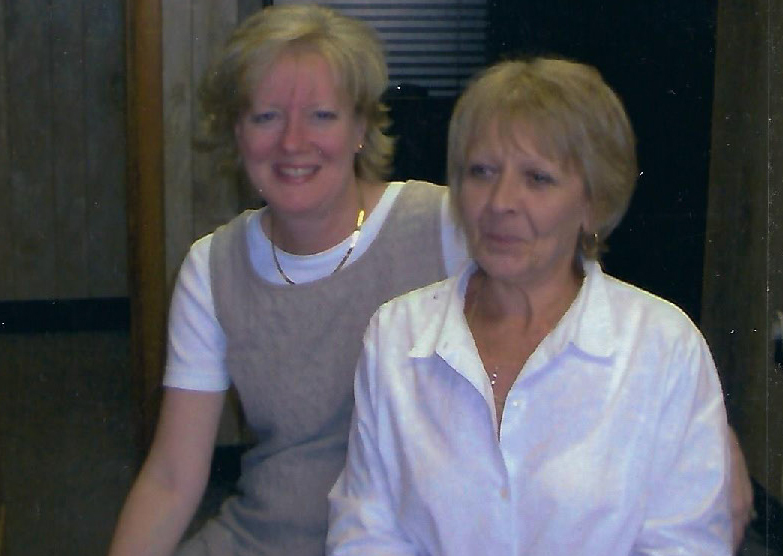 Jan and Jill have been with Alpine from the very beginning, watching their parents Bill and Sug Johnson found the company in 1972, holding various jobs on the warehouse floor and in management, before finally owning the entire business. Alpine is not just a women-owned business today. 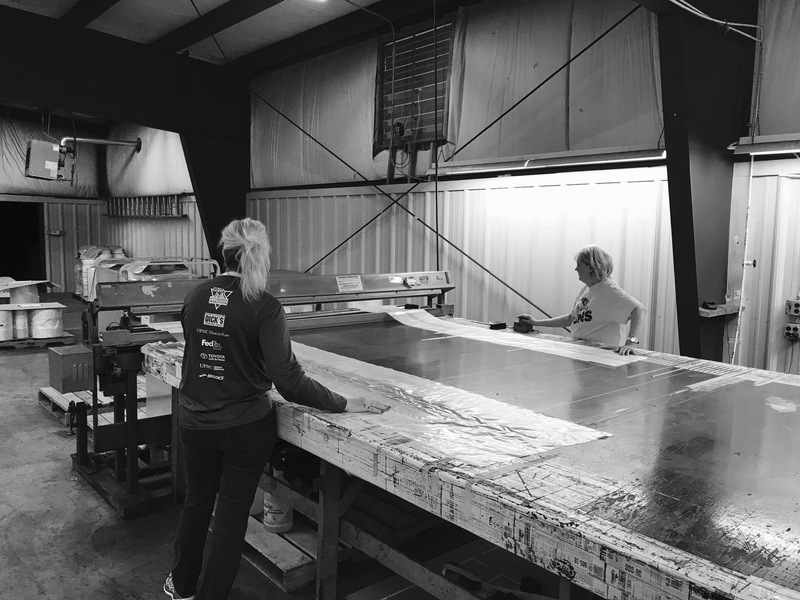 We are truly a women-owned AND operated business, with Jan and Jill having worked in many different areas, including operating machinery, customer service, and account management. Operating bottom-seal polyethylene bag machines to convert the film into bags, sleeves or sheets. 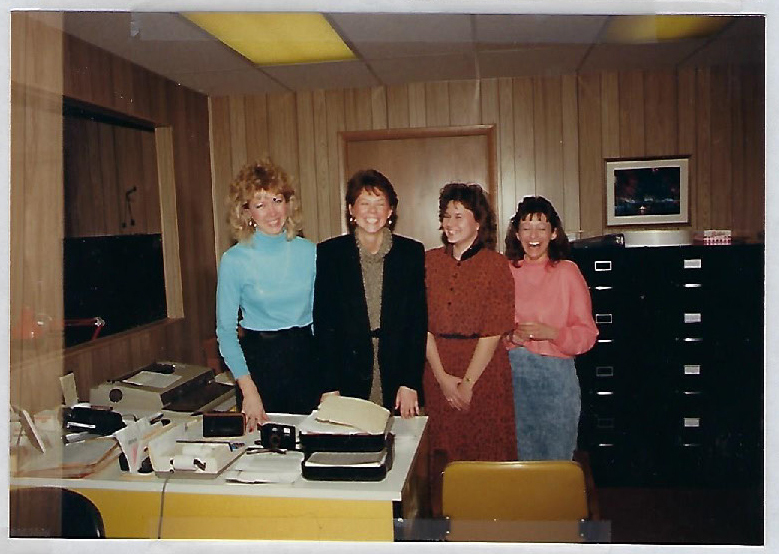 Jan worked as the the plant scheduler for 25 printing presses. 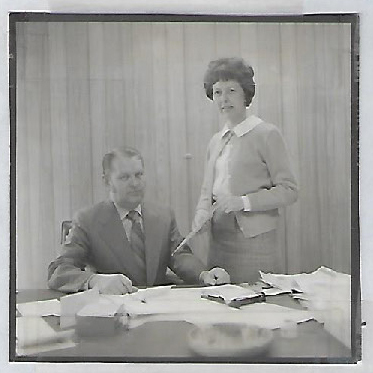 She assigned work orders for production and made sure Alpine met deadlines. 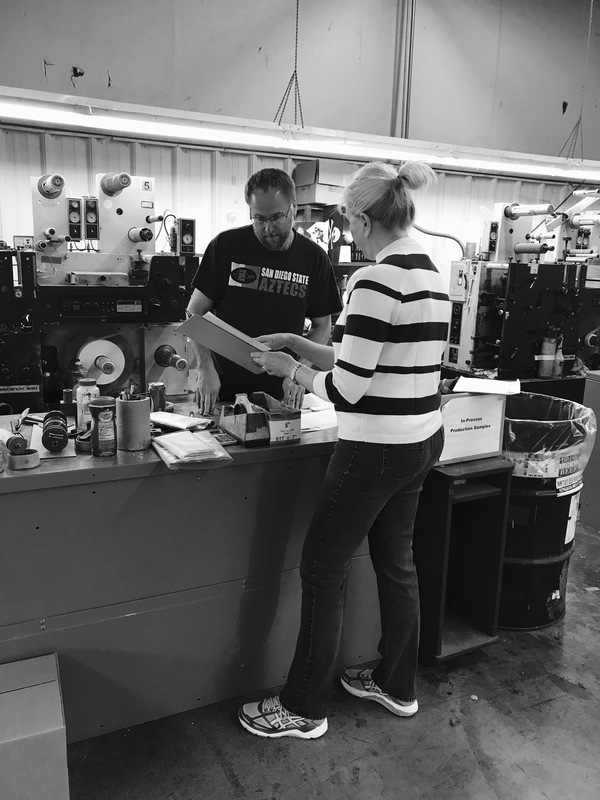 Jill operated the press that converts pressure sensitive tape from large rolls to customer’s requests of smaller rolls. Jill made hand-made poly bag samples so that customers could test the bag size on their products. 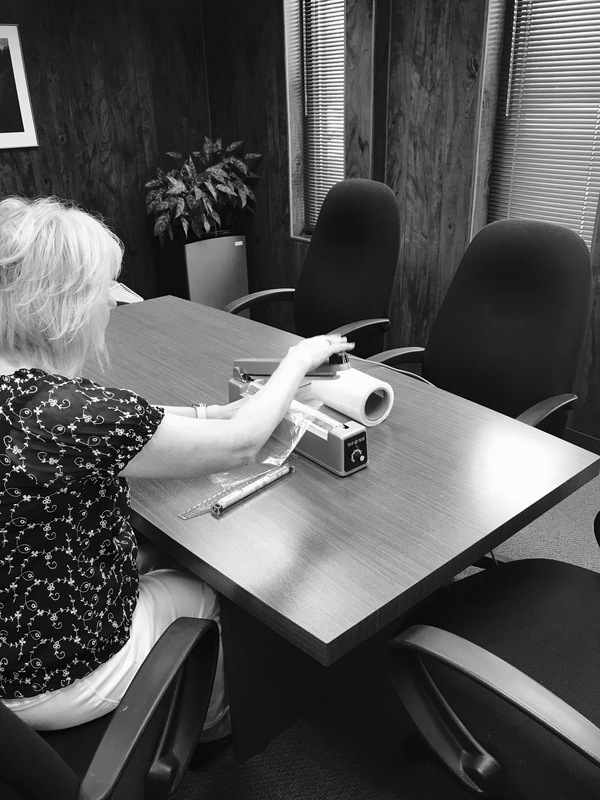 Jill prepared the tape for the presses, placing rolls of white paper tape in single dispensers. 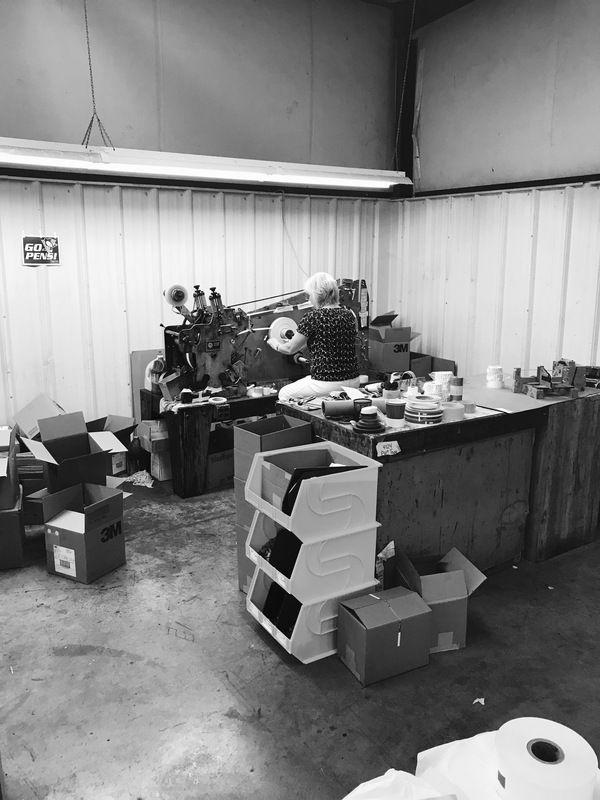 Jan worked in the shipping department, banding pallets and preparing items for delivery. 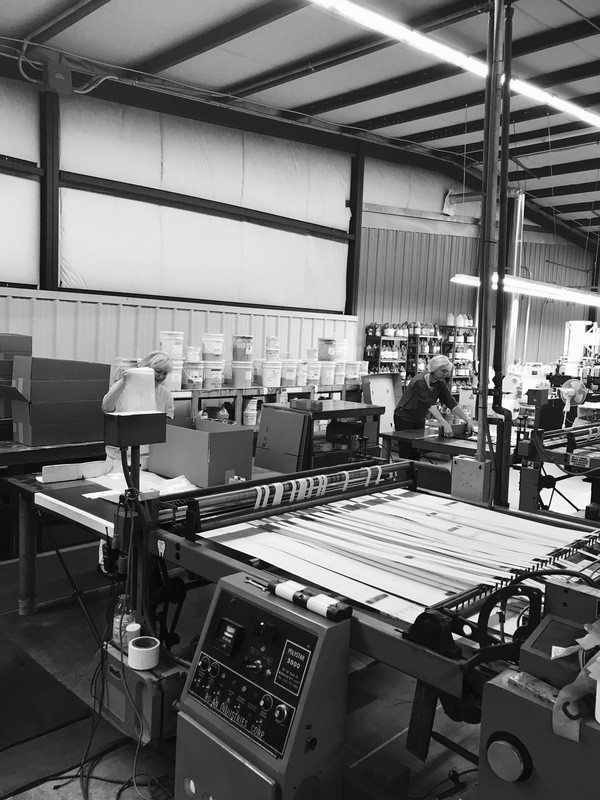 Jan and Jill’s first job at Alpine: Pulling film through the Vertrod to make large bags for Gaylord containers.